Welcome to DAY 3 of "All About Book Blogging" series! To give you a better idea about how requesting review copies / ARCs works, I have reached out to some of the publicists I have the enormous pleasure of working with and they were kind enough to answer a couple of questions for us. (Thank you again for taking the time out of your busy schedules!). On Friday, I have posted general "HOW TO REQUEST BOOKS FOR REVIEW" guidelines, along with an interview with a publicist from a major US publishing house. Yesterday, we welcomed Kelsey Dickson from Simon and Schuster. During the next couple of days, I will be sharing more interviews with you! Elizabeth: This is such a hard question because it often depends on the book. For an ARC we expect a lot of requests for, your chances are better the longer you’ve been blogging and the higher your stats, but we don’t have a set number of required followers. For a debut or a less well-known author, we may get fewer request and therefore may be able to send to newer bloggers. I think a good rule of thumb is to wait to request until you’ve been blogging long enough that we can tell you’re committed. Meaning you post regularly with original content and reviews, not just memes. Attend local events and festivals and post pictures. Participate in blog tours if you can. And get on Netgalley! (And/or Edelweiss, which we don’t use, but other publishers do.) For a new blogger, we are far more likely to send a Netgalley widget or give Netgalley approval than to send a physical ARC. Elizabeth: See above. Memes are fine and a lot of fun, but original content is important. I probably wouldn’t work with them until I see that they’re reviewing and attending events (if possible). Elizabeth: This is hard because I know bloggers are not web designers (usually), but it does help if your blog is easy to read and has character. Make people want to visit you! And make it searchable—I can’t say that often enough. Elizabeth: We realize that stats are always changing, but do include them. And remember that while we can’t check everything, don’t lie. Sometimes we’ll see: “I post 4-5 times a week.” And yet, in an entire year, that person posted 100 times. I may not be a numbers person, but even I can see that math does not add up. Definitely include your social media links and reviews of previous Bloomsbury titles, especially if they are for the same author whose book you’re requesting. And ALWAYS include your mailing address. Even if I just sent you a book yesterday. Never assume we have it. Because if I’m forwarding your request to someone else to send (the amazing Bloomsbury interns of past and present, for instance), it will save us all time if it’s in the body of the email. And sometimes when it’s not there, the request gets put on hold (i.e. marked unread in my terrifyingly full inbox) and it may never be unearthed again! Or at least not until it’s much too late. Elizabeth: We generally ask that bloggers hold reviews until the month before on-sale (ideally, the week of on-sale), but we also like to have them sent to us early with a placeholder link because we often will ask bloggers who we know liked a book to be part of a blog tour, participate in a meet-and-greet, etc. And while we appreciate reviews being posted near the on-sale, it’s never too late to enjoy a good book! (Or not, if that’s the case.) So post a review when you’ve read the book, regardless of the date. Elizabeth: Yes, please! See above. Even if it’s not posted yet, send us the text and the link. Elizabeth: Generally speaking, bloggers are pretty great, etiquette-wise. Of course, tagging an author in a negative review is frowned upon. And we do not accept review requests via any of our social media. Please don’t email us to follow up on your request, especially not more than once. We try to respond to everyone, often via an intern (again, thank you interns! ), but whether you hear from us or not, your request was received if you sent it toteensusa@bloomsbury.com or ChildrensPublicityUSA@bloomsbury.com. But the thing that bugs me most is when bloggers get annoyed with me for talking about a book that I love because I have an ARC and they don’t. I just can’t be sorry that one of the best perks of my job is that I get to read things early! Elizabeth: Our general email teensusa@bloomsbury.com is a direct line to me and publicist Courtney Griffin, even if may seem like it’s not. I recommend that everyone use that email for requests whether you have our personal addresses or not because we both get those emails and there’s less chance of anything slipping through. 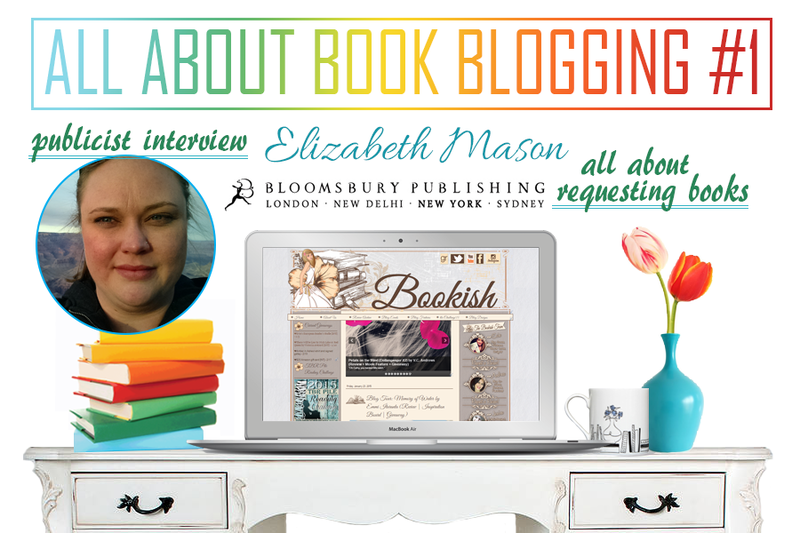 Elizabeth: Just know that we here at Bloomsbury LOVE working with bloggers. We know that this is a personal passion for you, something that you do in your free time for the love of books. And we so appreciate all you do for books and authors. Please introduce yourself if you see us at conferences or bookstores! Putting a name to a face is always really helpful to us, so don’t be shy! 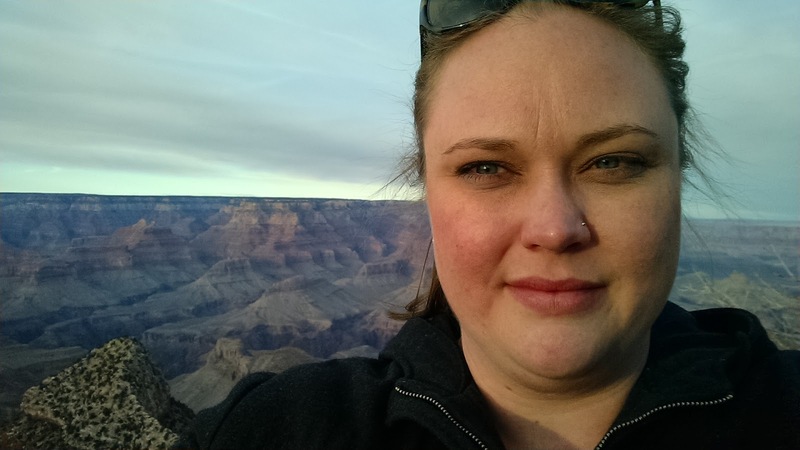 And do stop by tomorrow to meet Rachel Lodi from Penguin Young Readers and find out how she answered my questions about working with book bloggers and requesting books! 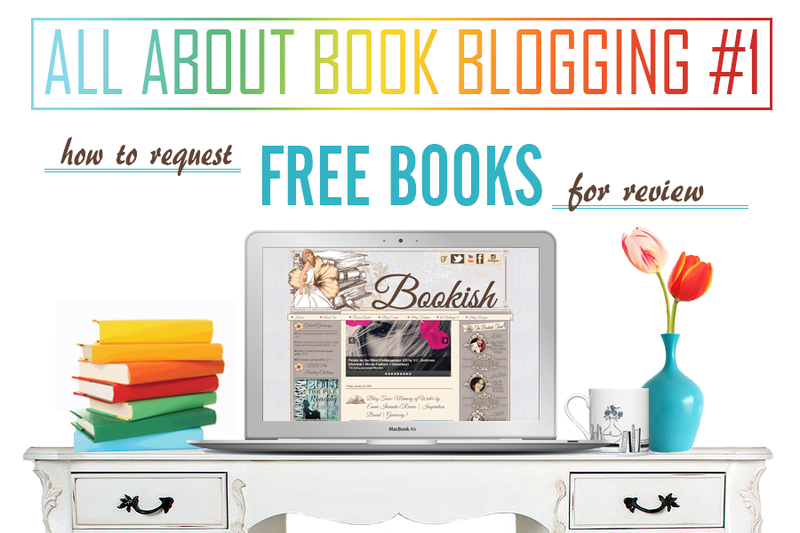 To read about HOW TO REQUEST FREE BOOKS FOR REVIEW - click on the picture below!